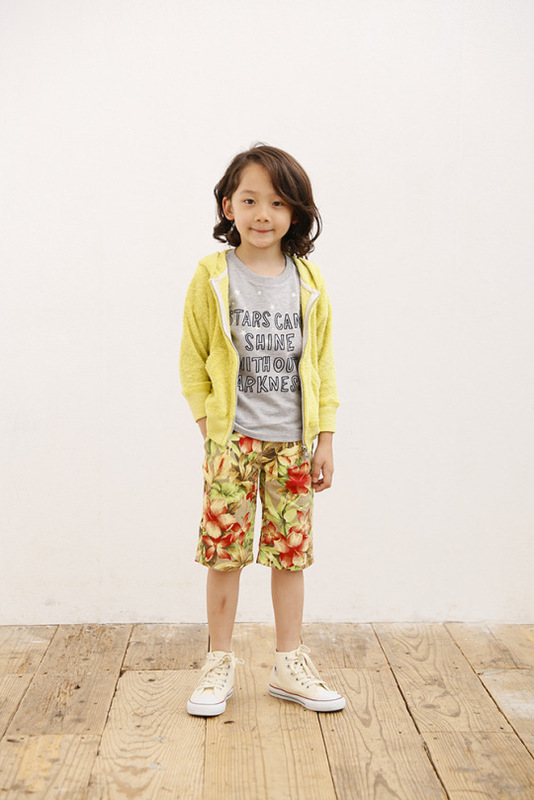 Arch & Line is a Japanese brand specialising in elegant and casual wear for children. 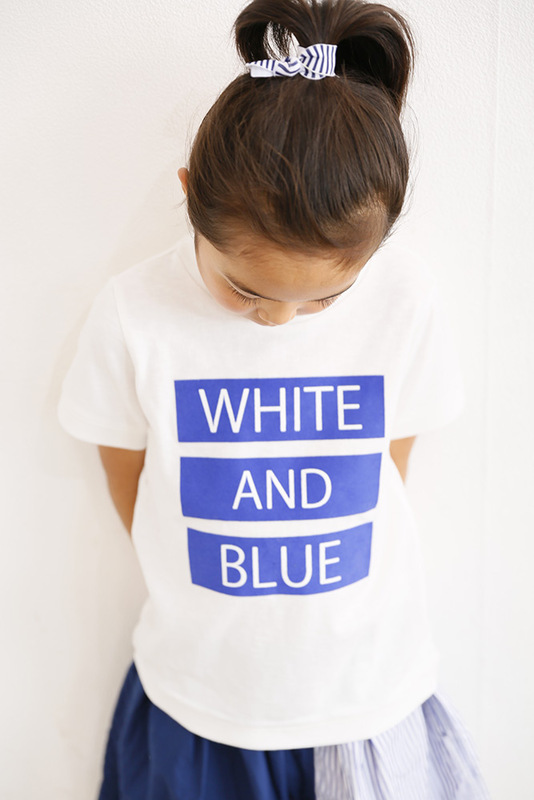 Naoto Koike is the creative mind behind the brand, father of three children, in 2002 when he had the first child, he decided to start this new kids adventure. 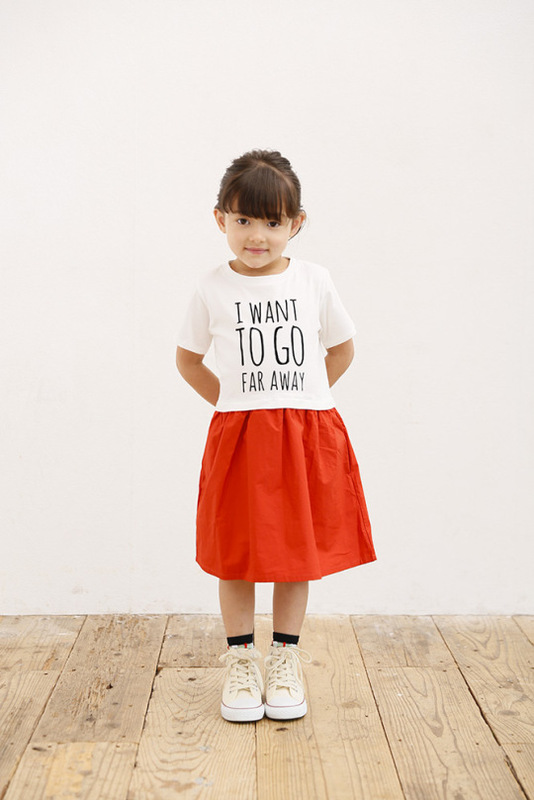 Clothes are designed without age target, because the whole family will enjoy the ageless design of the brand. This summer their theme is “Camp in the City”, where elegance meets sophistication: stripes, blue tones, blazer and printed t-shirt, a selection of suits, casual dress and parkas with pockets. The colour scheme is minimal and the shapes are simple, stylish and fashionable. 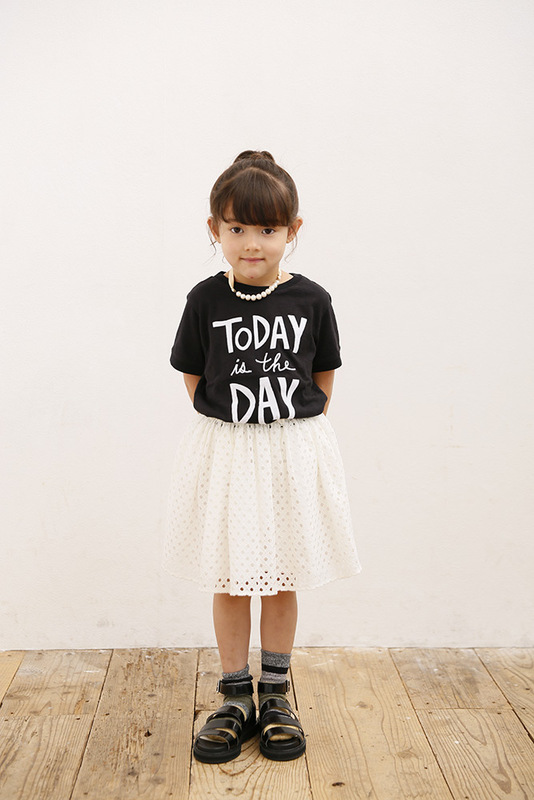 Arch & Line believes fashion is all about having fun!